A Dietitian is a health professional specifically trained to provide nutrition and dietary advice for individuals of all ages. A Dietitian can help sort out fact from fiction and translate the latest nutrition science to provide evidence-based practical advice to patients. Here at Brisbane Specialist Suites Rachael Bradford provides evidence-based dietary advice, she can help you to improve health and well-being and lower the risk of developing chronic lifestyle-related diseases. 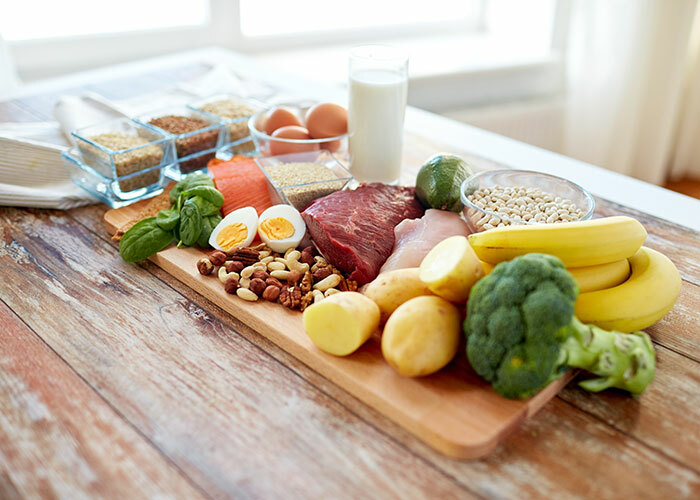 In addition, Rachael can provide Nutrition Therapy for a number of conditions including Eating Disorders, Diabetes, Obesity, and Irritable Bowel Syndrome, or provide advice and support to families who struggle with children who are fussy eaters or have a restrictive diet. 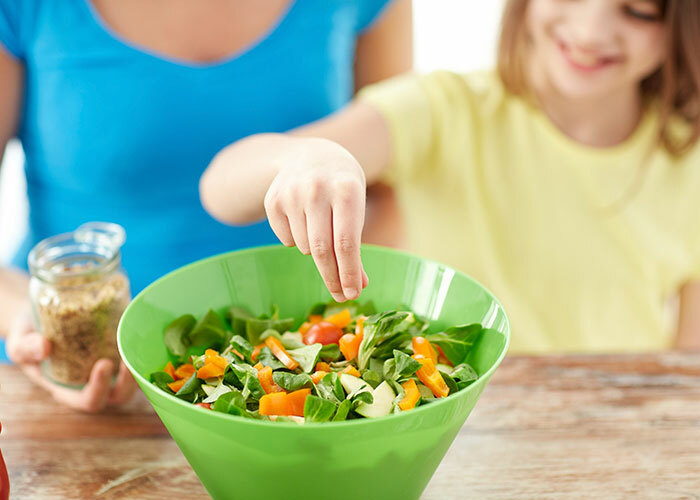 An Accredited Practising Dietitian (or APD) is a professional which has been educated to give professional nutrition and dietary advice as recognised by the Dietitians Association of Australia. Rachel Bradford is an accredited practicing dietitian. No you do not need a referral to come see a Dietitian. Anyone can come see a Dietitian, whether you require support with a specific issue, or whether you are seeking an opportunity to simply ask questions about ways to improve your diet or eating behaviours. If you require Dietetic support, please call and ask how Rachael Bradford can help you. The following schemes will enable you to receive a Medicare rebate provided that you are eligible. If you have complex and/or chronic medical illness (symptoms more than 6 months’ duration) you can claim a Medicare rebate for up to five visits with an accredited Practising Dietitian, per calendar year (January to December). Your General Practitioner is required to develop a written plan for Team Care Arrangements (TCA) in conjunction with at least two other allied health professionals (for example, they may refer you to a Psychologist and Dietitian). Your GP will then provide a copy of this plan to those professionals, and this provides the basis of your referral.